Of all the traditional car companies planning to make electric cars to compete with Tesla, Hyundai and Kia are arguably the best in the business at the moment. 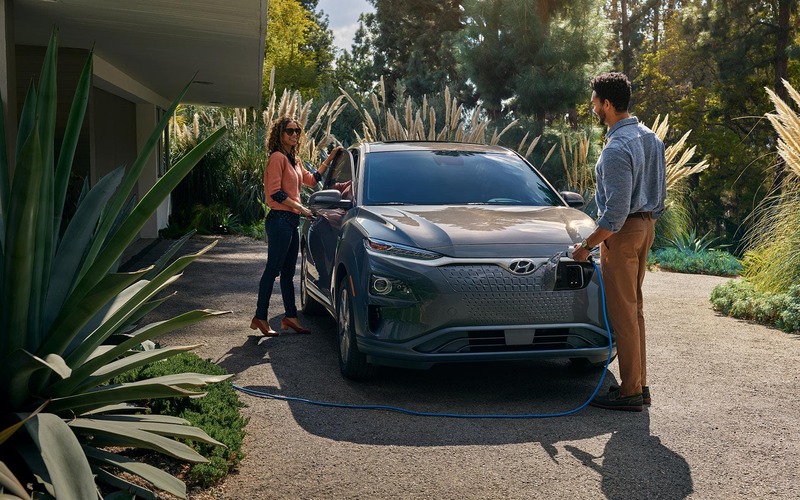 The Hyundai Kona EV (CleanTechnica’s 2019 Car of the Year winner) and Kia Niro EV (CleanTechnica’s 2019 Car of the Year runner-up) both offer efficiency that rivals Tesla. The efficiency of the Jaguar I-PACE and Audi e-tron is much lower. The amazing thing is that the fully electric cars from Hyundai and Kia are built on a chassis that also supports hybrid and plug-in hybrid powertrains. Hyundai announced this week that it has developed a new platform that will be dedicated solely to electric power. 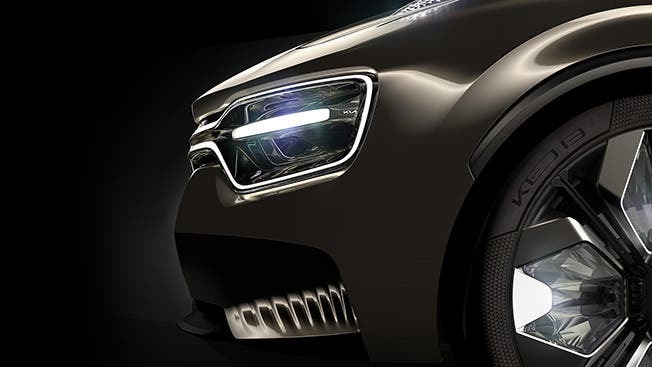 The first model built on the new chassis is expected to go into production in 2020. The new architecture is expected to lower manufacturing costs and improve the efficiency of the production process. While there are no details about what sort of vehicles will utilize the new platform, Hyundai says it plans to introduce 44 electrified models between now and 2025 and will invest around $40 billion over the next 5 years in modernizing and upgrading its production facilities, developing electric automobiles, and preparing its products for self-driving technology. It is targeting worldwide production of 1.67 million vehicles annually, according to a press release yesterday from the company. “Hyundai will make concerted efforts to spearhead the fourth industrial revolution, being a game changer in the automotive industry,” the company said in CleanTechnica-like language. “The Group aims to spearhead global vehicle electrification and become one of the world’s top three EV manufacturers by 2025.” Hmm, who does it see as the other two? In January of last year, Hyundai entered into a strategic partnership with Aurora, the autonomous driving company formed by Chris Urmson, formerly of Waymo, Sterling Anderson, formerly of Tesla, and Drew Bagnelli, formerly with Uber. Aurora recently raised $530 million in a funding round led by Amazon and is on its way to becoming a world leader in self-driving technology. Another one of its clients is Byton, the Chinese EV startup that is planning to bring its first cars to market shortly. The wonder is that Hyundai and Kia have been able to build compelling electric vehicles using a chassis architecture that is not optimized for battery electric vehicles. Based on its track record to date, there is every reason to believe the vehicles based on the dedicated EV chassis will be fully competitive with the offerings from every other manufacturer, including Tesla. The Kona and Niro are very, very good. The next cars from Hyundai and Kia could very well aspire to greatness, even if they don’t end up featuring spaceship-like steering wheels.